See how quick you can reduce overlap with Microdrones – click here for 16 second video. 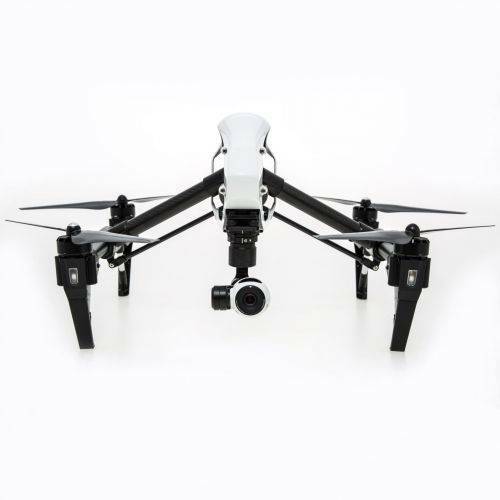 DJI Matrice 210 Combo – Matrice 210 drone is adaptability on the go. DJI Phantom 4 RTK – The Phantom 4 RTK is DJI’s most compact and accurate low altitude mapping solution. 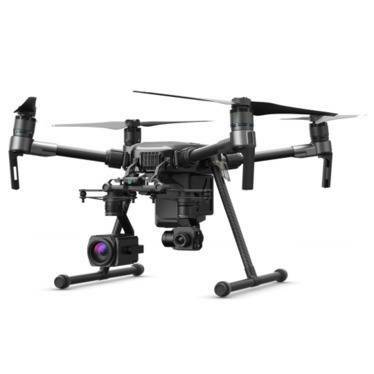 The Delair UX11 UAV is a photogrammetric professional mapping drone solution capable of onboard data processing, PPK-as-you-go, and both wireless and cellular communications to ensure survey-grade results anywhere. The Phantom 4 RTK + D-RTK 2 Mobile Station Combo is a smart mapping and imaging drone capable of highly accurate mapping functions. The aircraft has a built-in DJI Onboard D-RTK system, which provides precision data for high accuracy. Multi-directional obstacle sensing achieved through vision and infrared sensors enables intelligent obstacle avoidance during flight. The Phantom 4 RTK records videos at 4K and captures 20 megapixel photos. This version does include DJI’s support plan. Contact us for a free shipping code! 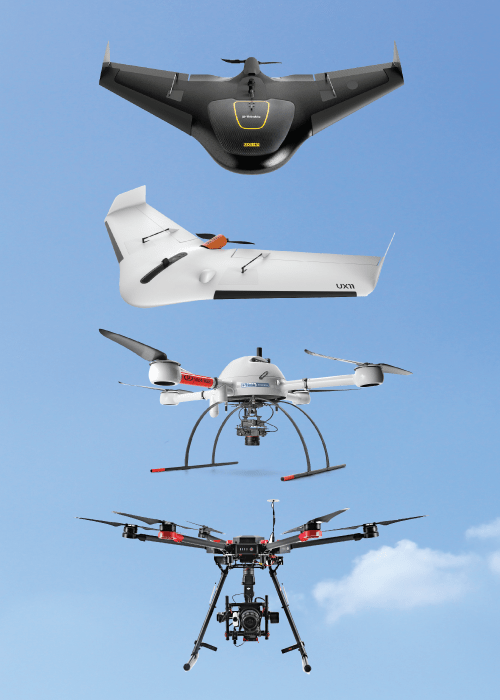 DJI’s most advanced technologies in one platform. Advanced, ready-to-fly design. carbon fiber arms give you strength to maneuver in the air and also transform, moving out of the camera’s way at the flick of a switch. Matrice 210 drone is adaptability on the go. 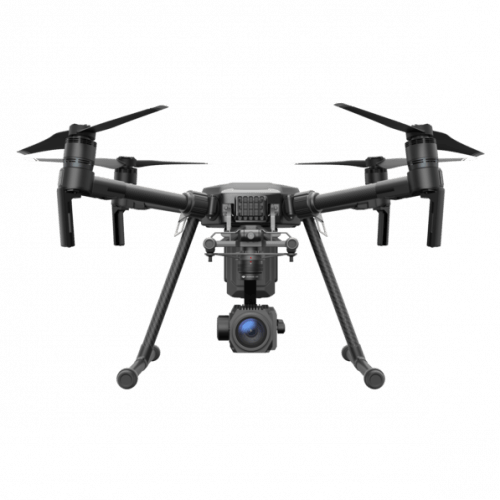 This drone is purpose-built for professional users to perform aerial inspections and collect data – making drone technology an affordable and easy-to-use tool for enterprises that recognize how aerial imaging can transform their operations.